The CDC warns that the viruses that are predominately circulating so far—influenza A H3N2—usually cause more severe illnesses, hospitalizations, and deaths. Plus, this year's vaccine might not be as effective as usual. What's a girl to do? We asked FITNESS advisory board member Natasha Withers, DO, a primary care physician at One Medical Group in New York City, whether you should still get jabbed (Yes!) and what else you can do to stay healthy this season. Your questions, answered. So what is a vaccine mismatch anyway? Every year, clinical investigators sample flu virus strains around the world and design the vaccine to protect against the strains that are most likely to invade your area in the winter. The predominant flu viral strain we're seeing in North America has mutated since this year's vaccine was concocted. There are two major types of flu virus: A and B. Type A influenza typically causes more extensive and severe outbreaks than type B, which is the case so far this year. 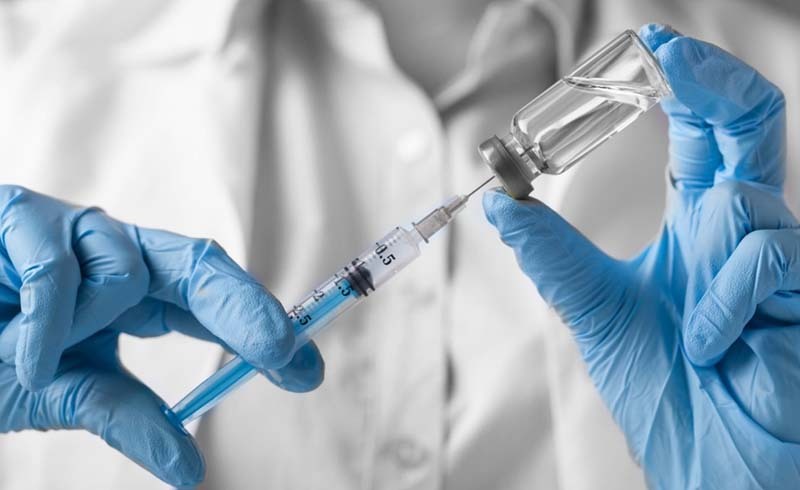 The current strain—type A H3N2—is named after the predominant antigens (proteins on the surface of the virus) against which your body (with the help of the vaccine) makes antibodies to neutralize the virus. However, mutations have occurred in these antigens in a process called antigenic drift, a rapid form of evolution that means that the current vaccine will not be as effective as it normally would be. There is another way that flu viruses can mutate, a more dramatic change in the H and N antigens called an antigenic shift. This process alters the virus so much that the new strain is given an entirely new designation (such as H1N1, aka the swine flu). When this occurs, most people have no immunity at all to the new strain, and—as in 2009—a severe pandemic can occur. Fortunately, antigenic shift has not occurred this year. I haven't gotten a flu shot yet. Should I bother? The antigenic drift we're seeing does not render the current vaccine useless. Getting the flu shot will still protect you against the other strains of flu virus that will circulate this year and, for many people, will still provide partial protection against the mutated H3N2 strain. So the CDC still recommends getting vaccinated. 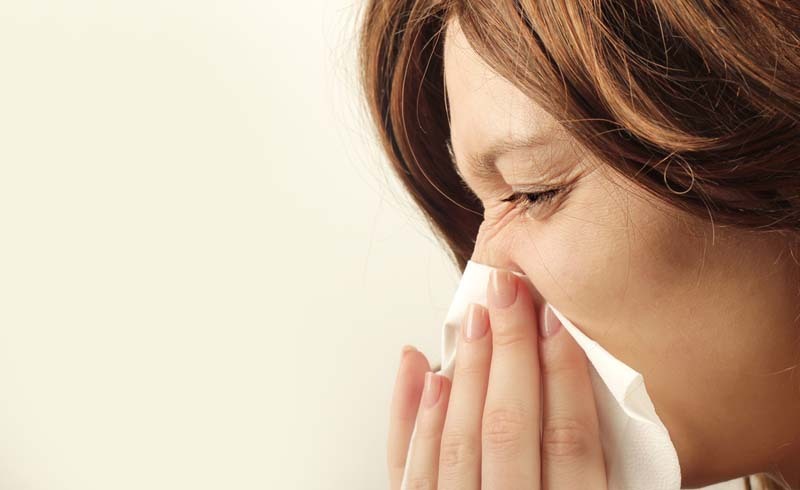 If you start to experience flu symptoms, stay home and get plenty of rest and fluids. Take acetaminophen (e.g., Tylenol) and/or ibuprofen (e.g., Advil, Motrin) for fever and body aches. And talk to your primary care provider. She may recommend a short course of antiviral drugs (Tamiflu or Relenza). These drugs aren't miracle workers—at most, they shorten the duration of the flu by about a day and may slightly lower the risk of life-threatening complications. But even a little benefit may make a real difference in patients who are at risk (such as those with asthma, heart disease, or diabetes). Other than the flu shot, what can I do to protect myself against getting the flu? 1. The best way to protect yourself against the flu is to wash your hands frequently with soap and water for as long as it takes to sing "Happy Birthday" twice—especially before eating and after using the restroom. When warm water and soap aren't available, use an alcohol-based sanitizing gel —just make sure to rub your hands together vigorously for about 20 seconds until the gel evaporates. 2. Disinfect surfaces in your home and in your office to protect yourself against germs. And avoid touching your eyes, nose, or mouth unless you have clean hands. 3. Try to stay at least six feet away from people who appear ill, and avoid sharing food or drinks during an outbreak. 4. To keep your immune system healthy, get plenty of sleep (eight hours a night is ideal), drink plenty of water, and eat plenty of fruits and vegetables. Avoid alcohol, tobacco, and other unhealthy vices. U.S. Daily News: What's the Point of This Year's Flu Shot?